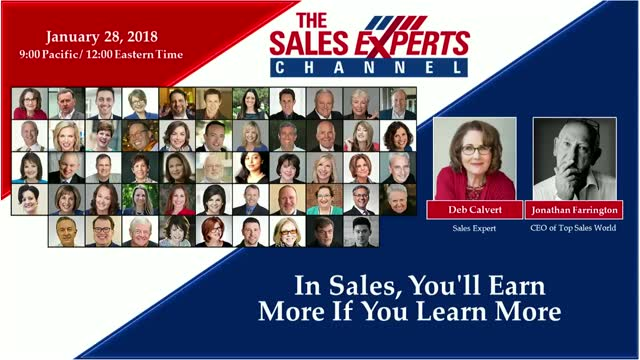 In sales, learners are earners! The benefits of lifelong learning and ongoing development are well-documented. In sales, curiosity and the pursuit of knowledge translate into goal-attainment and professional success. But who has time for training or going back to school? Sellers are busy! What do you have to lose? Register today so you can start learning (and earning more!) right away.